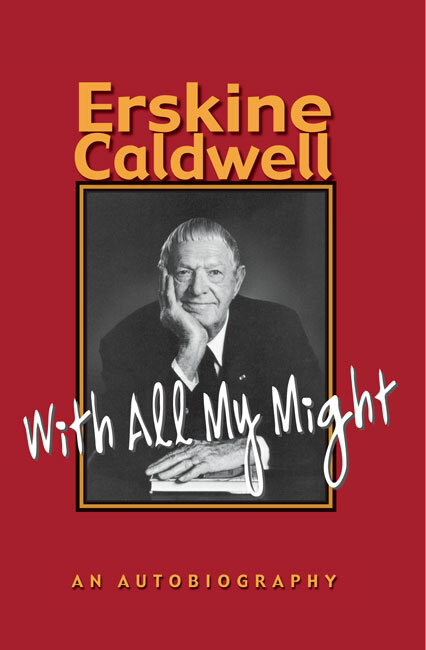 Erskine Caldwell – Peachtree Publishing Company Inc.
Erskine Caldwell is the author of twenty-five novels, including With All My Might and Tobacco Road. 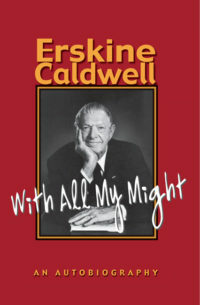 His books sold eighty million copies and were translated into forty-three languages. He passed away in 1987.